The next installment in the DC Extended Universe has yet to soar into theaters, but producer Peter Safran and director David F. Sandberg are already thinking about making a sequel for Shazam! 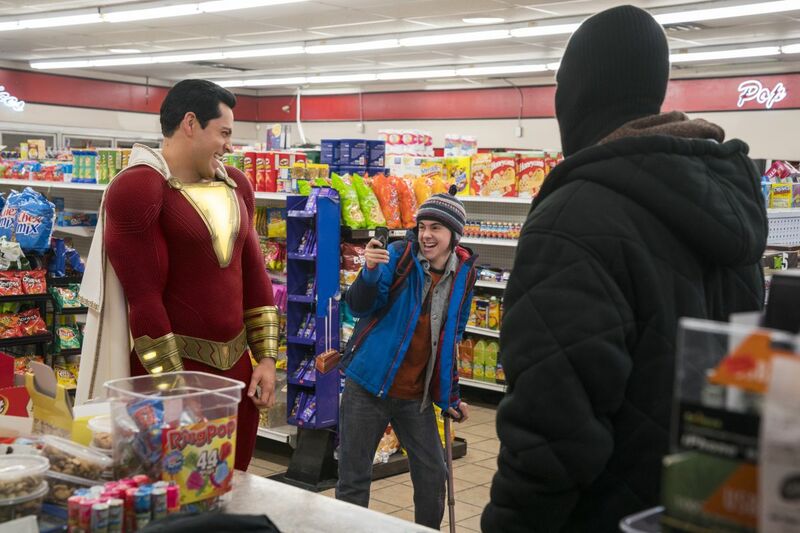 Another chapter in Billy Batson’s cinematic saga obviously depends on good results at the box office, but if positive buzz from early screenings are an indicator that won’t be a problem. In a recent interview with ComicBook.com, Safran and Sandberg were asked if would like to join the already announced sequels for Aquaman and Wonder Woman with a Shazam! sequel. “It’s easy for me to say, ‘I’m on board,’” Safran said. Shazam! hits the theaters on April 5. Do you think that a we’ll see a sequel? Let us know in the comments section below. 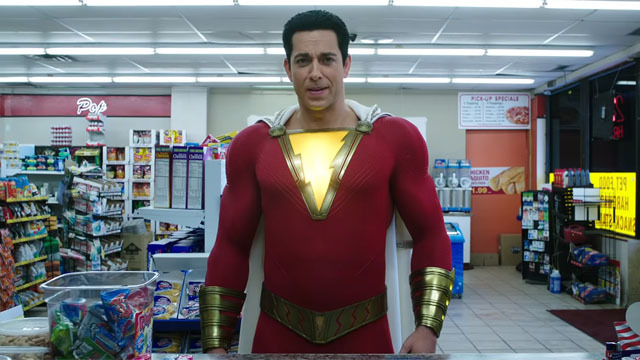 Tags: David F. Sandberg, DC Extended Universe, peter safran, Shazam!, warner bros.